Indianapolis, IN (May 11, 2015) Designed to completely change divot repair, The Twister is modeled in a revolutionary “tear drop” design with tear drop shaped pins that do a much quicker job—with less possible damage to the green and roots of the grass than the traditional well-known fork-shaped design. 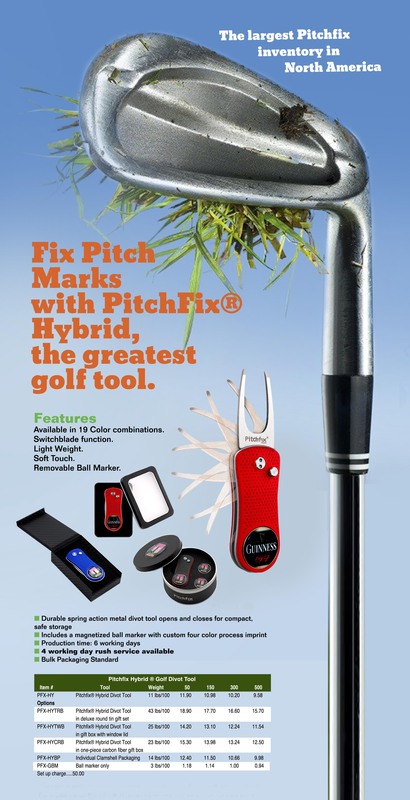 The Twister has three pins within a small diameter circle perfectly matched to the size of a golf ball divot. 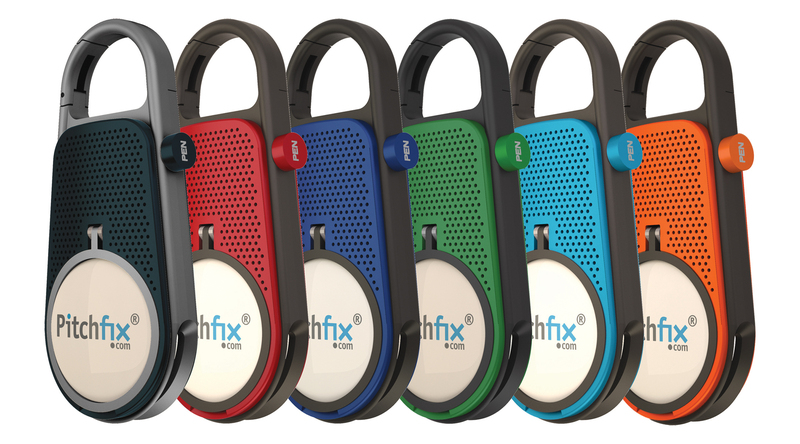 The gun metal colored body and trims combined with colored, rubberized top parts make it a colorful, well-designed product. 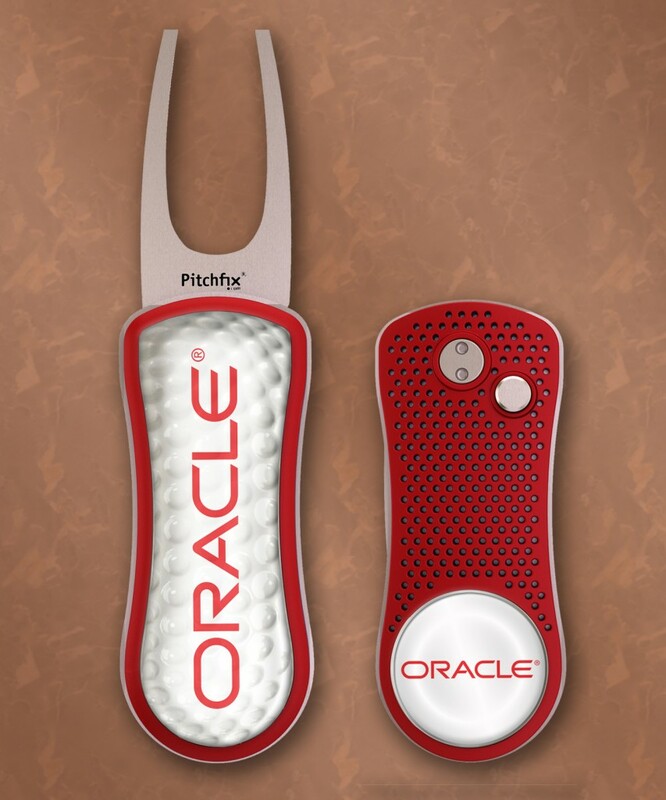 The Twister comes with the PitchFix® removable magnet ball marker for branding and communication purposes. 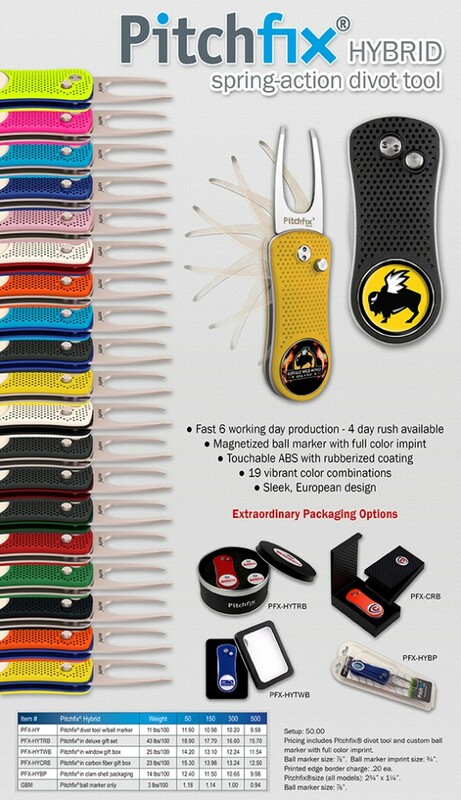 Founded in 1977, EMT remains singularly focused on providing hassle-free solutions to promotional product distributors. As a master in the industry, EMT has received numerous awards and recognition including: Three 2013 PPAI Supplier Achievement Awards, ASI 5 Star ESP Rating, SAGE A Ratinging, Distributor Central Platinum Supplier Status and the recipients of the 2013, 2014 & 2015 Counselor Distributor’s Choice Award: Jewelry, Emblems & Patches. 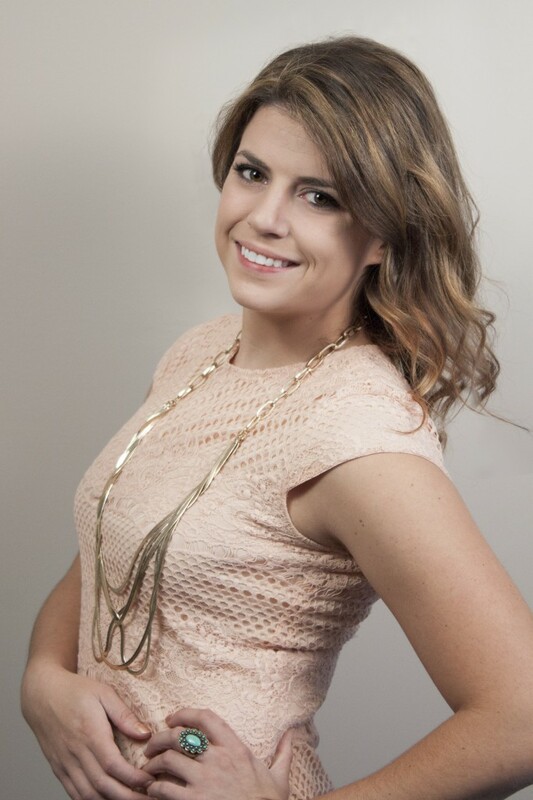 For more information about us, visit emteasy.com, and find us on Twitter, Facebook, LinkedIn, Google Plus, and Pinterest. 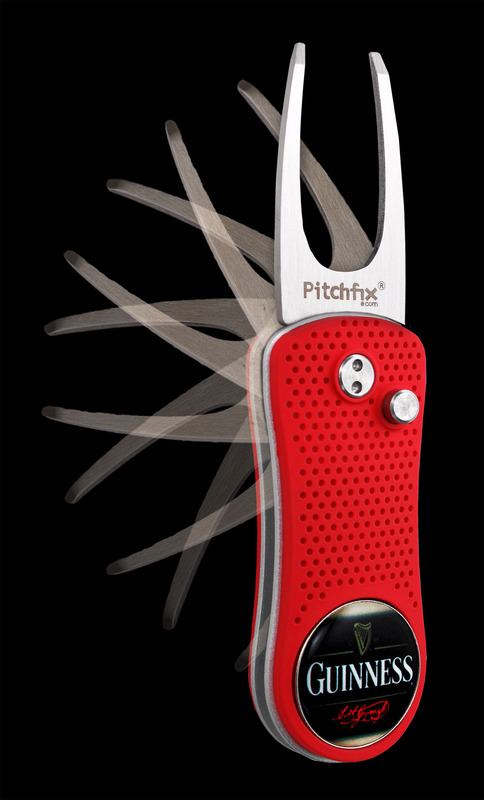 The Best Golf Divot Tool: PitchFix® Hybrid. Email customercare@emteasy.com for a free sample with shipper #. 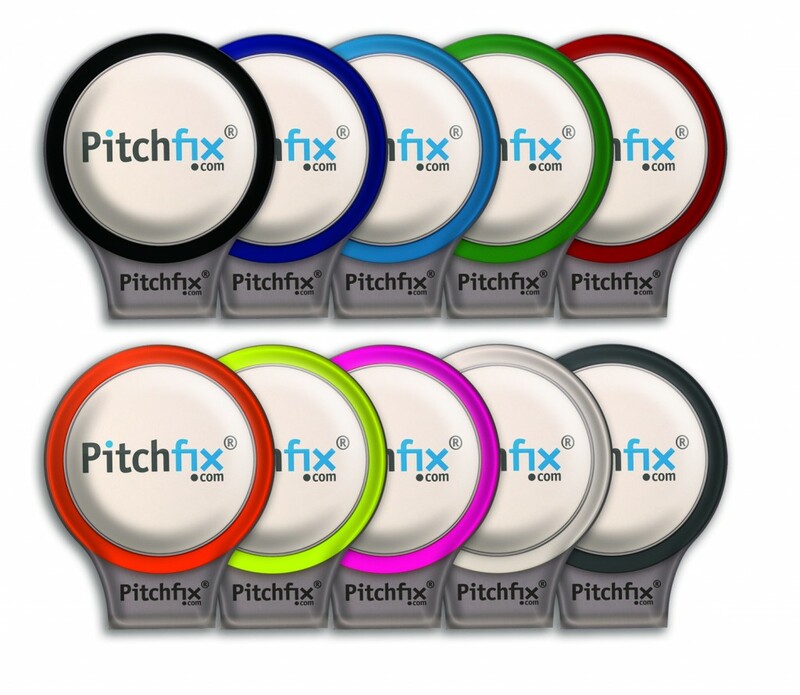 Indianapolis, IN- EMT, the 2014 Distributor’s Choice for Jewelry, Emblems & Patches announced today a new addition to their PitchFix® Golf Line Line: AlignMee® & Hat Clips. 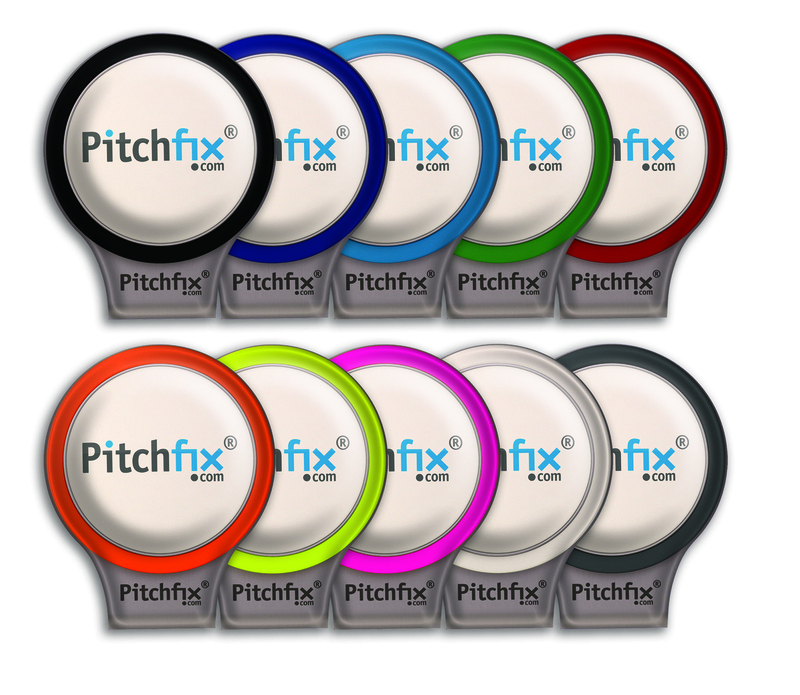 EMT currently maintains the largest PitchFix inventory in the USA. Both of these products are available immediately. 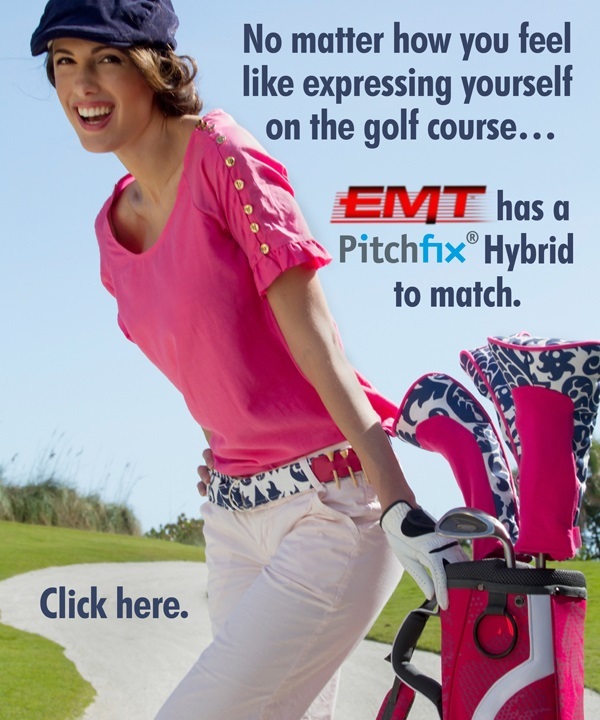 Whatever you choose to wear on the golf course, EMT has a matching PitchFix Hybrid to go with it. Check out this year’s new colors.